My band trudged through the snow, our Banner, bearing the history of our clan, flapped in the wind. Behind, a famously fearsome Dredge pursued us, and ahead their hordes raided and burnt towns. Our supplies dwindled and we became desperate. Still the ever-present threat of the Dredge hounded us. Conflicts broke out among the clansmen – both petty fights and terrible betrayals. Every encounter with the Dredge dropped the number of fighters piteously low and we then ran out of supplies. Clansman began to starve. I ordered them to rob an innocent farmer. My daughter judged me for the decision. At last, we arrived at a village. We were low on renown, with which to buy supplies, but perhaps with just a few days worth we could… the town was burned. There was nothing to buy. Once more we took to the wastes, people dying. I made the tough decision to try and slog through the hordes of Dredge to shorten the route. If my inner circle and I could make a strong stand, we might get to our destination faster. We failed. There was too many, and so I lost some of my best fighters and we had to go the long way anyway. At last, the survivors stumbled into the bastion we’d been struggling to reach. But things were no good here either – the town was in turmoil, and the Dredge mustered at the walls. Each day I had to make a tough decision. If I didn’t defend the walls, the Dredge would get in. But if I didn’t try and find supplies, the clan would starve. I couldn’t do both, but neglecting either would be the end of us. 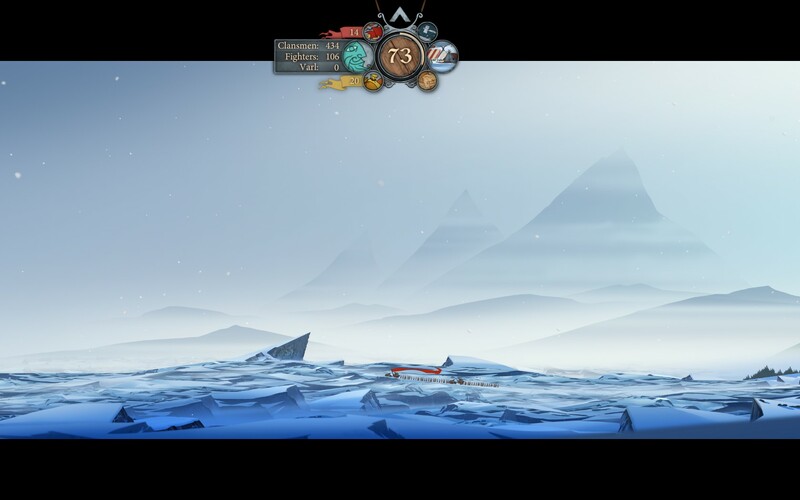 The Banner Saga is the most visually stunning game I have ever seen; the artwork is nothing short of superb. I normally like my games to get stuck in my teeth, gritty and crunchy. 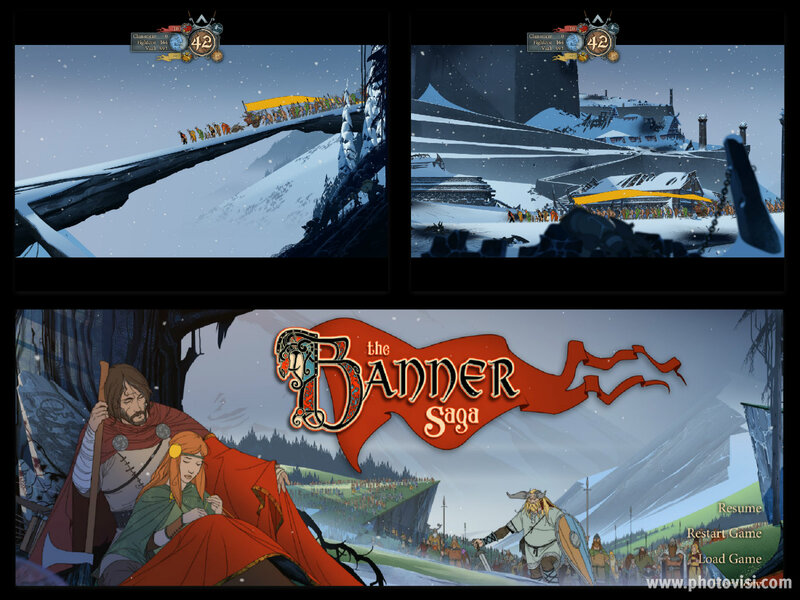 The Banner Saga’s stylized art, though, never ceased to drop short of breathtaking even without the high fidelity graphics that normally get me raving. From its stunning vistas, to its smooth combat animations, to the clansmen and warriors marching along in caravan it is all amazing. I mention the art first because, although the rest of the game has some solid meat to it, the artwork stands out head-and-shoulders above the rest of the game’s components. 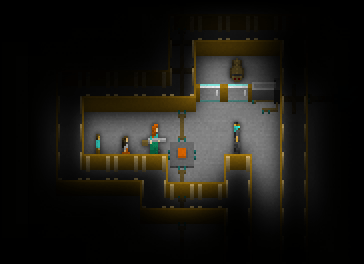 The game itself plays like a tactical, turn-based RPG with some cut-scenes, pick-a-path choices, and a little bit of resource management in-between. Having said that, I personally found the in-between sections ultimately more enjoyable than the combat. Not that the combat is bad, but after a while I found it could drag on a bit. 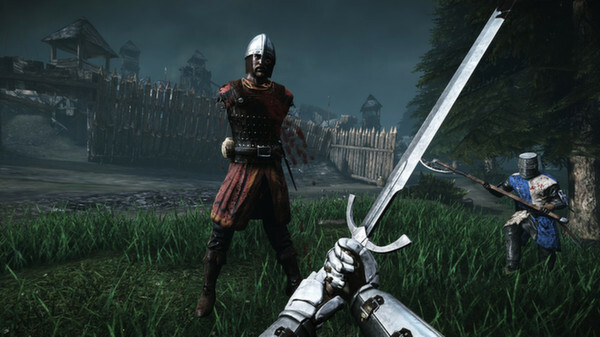 Combat has some pretty interesting concepts: Everyone has armour and “strength” (effectively hitpoints.) The armour protects the strength, but the strength is not only your hitpoints but also how much damage you can do. When you attack, you can target either strength or armour. If you target strength, the amount of damage you do is reduced by each point of armour they have left. 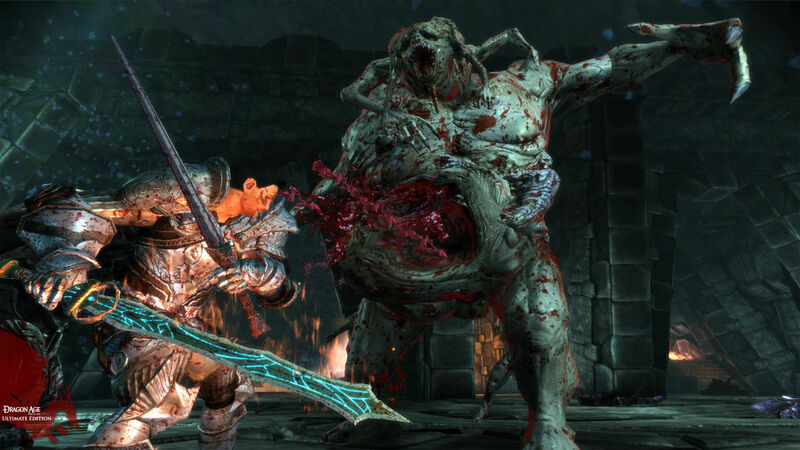 So a typical fight involves wearing their armour down until you can do a reasonable amount of strength damage per hit, while avoiding the same done to your own characters. 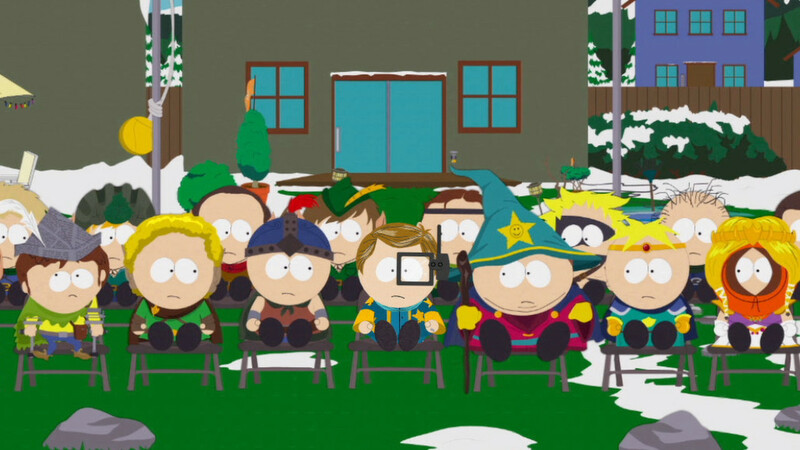 You pick up characters as the game progresses, and each one has a class. There’s a great number of classes – to the point where it is rare to actually have two of the same class in your inner circle, despite having 10 or 12 people. Each class has all the usual differing stats, and one unique skill. This is where I think I found combat to eventually become a bit of a grind. These abilities are extremely situational. For example, there an ability that lets one class shoot chain lightning. 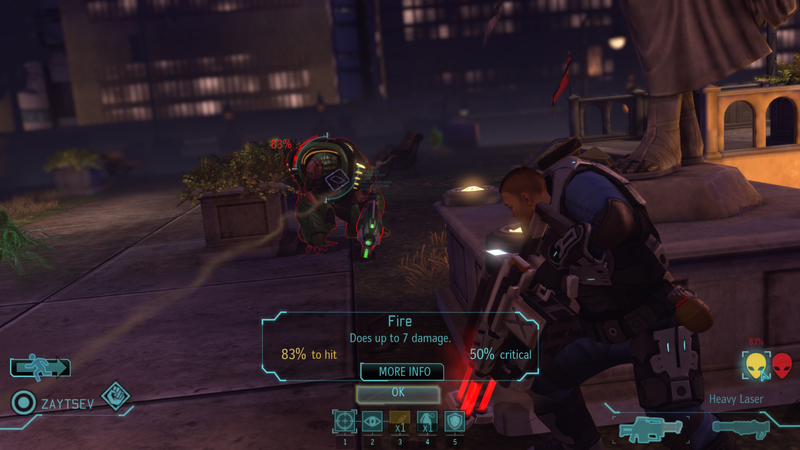 You know the drill: You target one bad guy, and it bounces to the next adjacent bad guy, doing 1 extra damage each hop. The rub is that it will only bounce to targets that are directly diagonal. Since it does direct strength damage, it is one of the more powerful abilities in your arsenal, but the diagonal catch means entire fights can roll buy without a scenario popping up where you can really make much use of it. On the other hand, very occasionally, a whole group of them will line up nicely and one ability will tear through their ranks like butter. So combat is fine, and good, but I found myself not looking forward to it. If I took regular breaks – sure, no problem – but after the 4th or 5th one for the night I started to seriously consider less-optimal decisions so I could avoid yet another tactical battle. The story, plot, and lore, however? Just fantastic. This is what drove me to keep playing all night. I just had to know what was going to happen next! I attribute this, in a large part, to amazing pacing. The game starts out with tantalizing tastes of interesting characters and lore. A fantasy Viking world with enough depth scattered into conversations and brief map descriptions to keep you begging to find out more. This isn’t Baldur’s Gate though – you can’t go exploring and pore over a thousand conveniently discarded books to discover the rich back stories – it is more like a pick-a-path adventure where it is roughly linear, with alternating branches. This means the story and lore is doled out as deigned by the developers, but with the advantage of spectacular pacing. This game was built by some ex-The Old Republic developers, and it would seem they brought their very best writing chops with them. I did find the constant shift of focus between main characters for the first half of the game somewhat jarring, however. 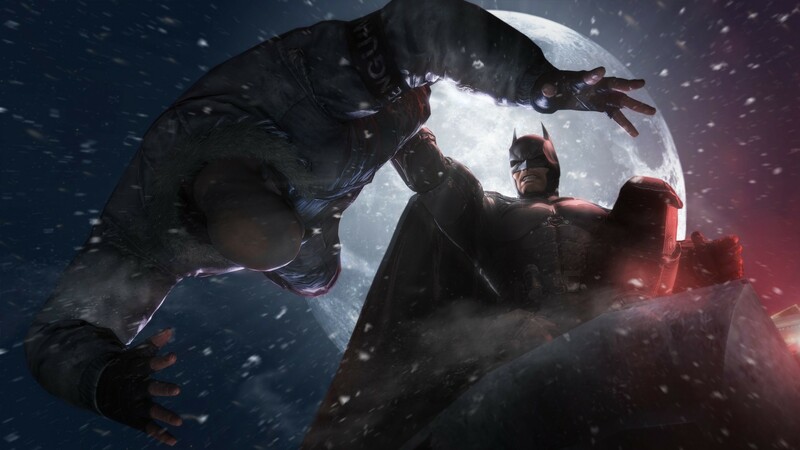 From a story perspective, it works very well, but from the gameplay point of view it was very annoying. 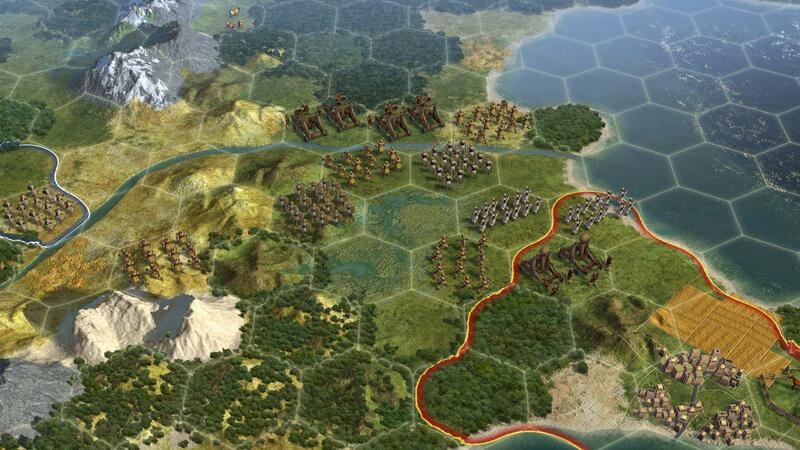 The pacing is cleverly tied into the strategy and resource management aspects. Take my opening prose. This is how I felt by about 3/4 the way through the game. 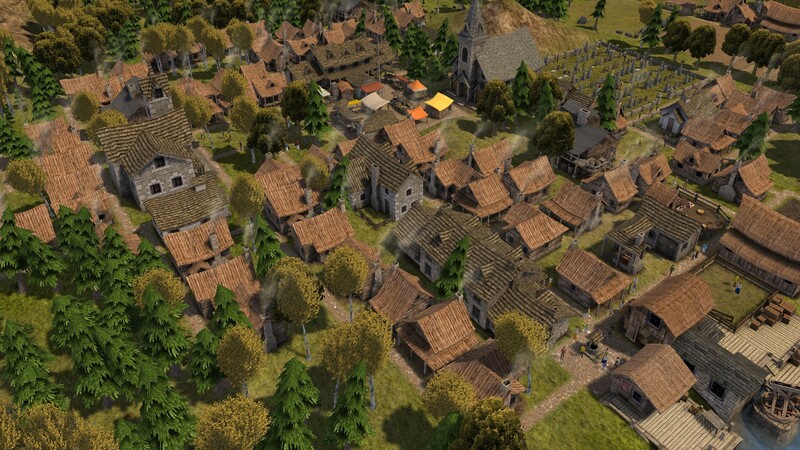 I start out with a village’s-worth of clansmen and a small number of fighters with enough friends in my inner circle to fight respectable tactical battles. After a while, I started to grow that fledgling group as I picked up more refugees, trained fighters, and specialist warriors. I, naively, assumed this would continue throughout the game, gradually growing until I had a mighty army. Ah, but the plot had other things in store for me. Things happened. Huge things. And my fledgling army became a flight of refugees and I tried to juggle all the competing issues as best as I could. 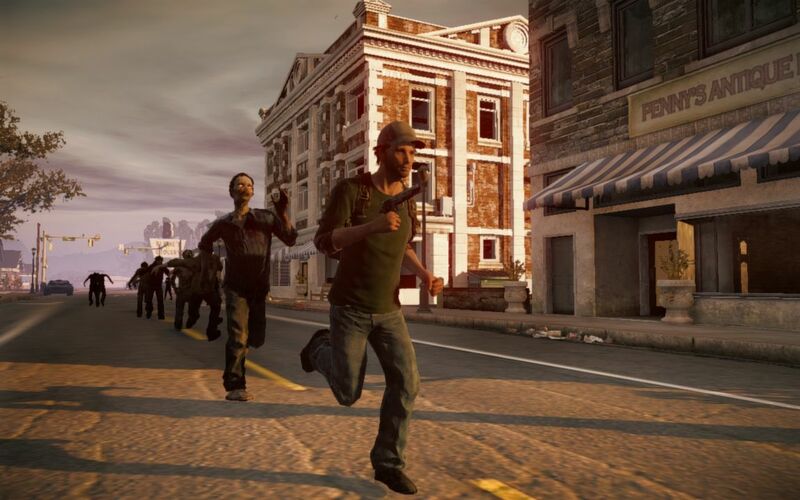 Our army quickly became a rag-tag band of survivors, and it really felt like it. More than any game I have experienced before. 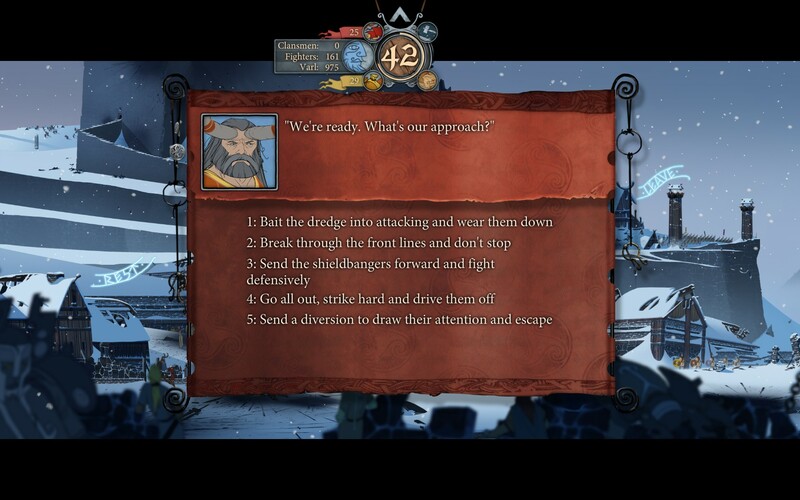 Many games have tried to leverage the “fleeing for your life” cliché, but none have ever nailed it like The Banner Saga. Constantly the game would task me with tough decisions, and the way it is structured there is little clue as to the end result. You can make educated guesses, of course, but the developers have definitely and purposefully eschewed a more modern approach such as telling you the end-result on mouse over (e.g. -15 warriors; +20 supplies, -30 warriors). So hard-pressed for supplies, fighters and renown as I was, I sweated over ever every decision. Then, just went I thought things couldn’t get any worse, something else would happen that would cause me to literally swear out loud. You know they have a compelling story when they can get you to react like that. To top it all off, it has a little bit of a rogue-like flavour to it. You can load the game, no problems. You can quit and pick up where you left off without issue. But besides your current save, it really only keeps the start of chapters as load points, so if you really want to re-try something you often have to load up a save some time back – and it’s entirely possible with random chance, and the way tactical battles play out, you could make things worse (cough like me cough). It sounds brutal, but to be perfectly honest I don’t have any idea if it is, or whether it just feels brutal. I get the distinct impression that no matter how badly I do, the story will keep chugging on. I’ve stopped to write this review before I make one such brutal decision. It seems like any choice is going to end the game, but I suspect that perhaps no choice will. Not that there will be no consequences, just that things would be very different if I had have had more supplies, or more warriors, or … who knows? Will there be a big GAME OVER screen, or will we limp on as a torn up band, overrun by Dredge where a luckier, or smarter player could have fought a stalwart defence and saved … well, I’ll keep who and what spoiler-free. 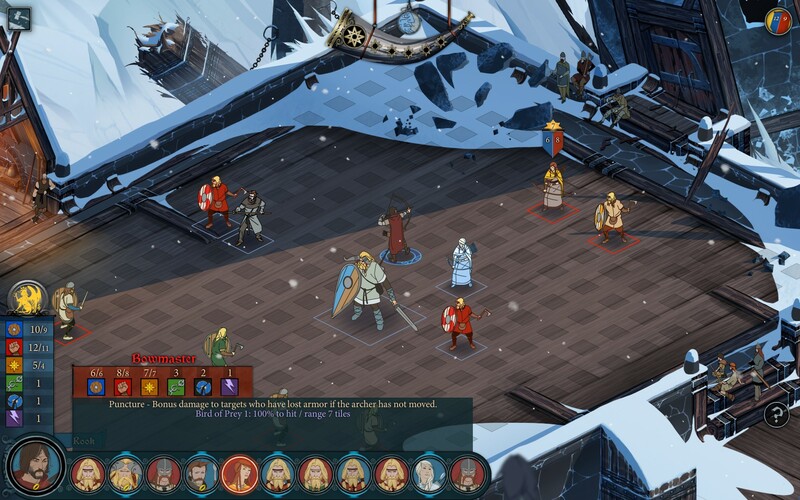 The Banner Saga isn’t flawless – it’s both surprising and disappointing that the core mechanic, the tactical battles, is probably the least satisfying part. It’s good, but not great. The game, as a whole though, is greatly lifted by the amazing art, fantastic writing, compelling characters, epic storyline and difficult decisions. Especially for the indie price of $25 it is a great purchase. So says The Castle Doctrine developer, Jason Rohrer. I have to admit, at first I was armed and ready to completely discount this idea. Sales, bad? He makes some points, but I think ultimately he is wrong. However, no-one feels burned by this. People pick the games up super cheap, knowing full-well they MAY NOT PLAY IT. They buy it for that price, JUST IN CASE THEY DO PLAY IT. For $5? Sure, I’ll take the risk. I’m paying for the possibility of playing should the mood strike me. Best-case scenario: I play an excellent game for very cheap; worst-case scenario: I throw away $5. Honestly, something I can live with. If I bought a game, full-price, and then it later went on sale I also wouldn’t feel burned. I paid for the privilege of getting it early. And I’d be fine with that. I knew if I just waited 6 months it’d likely be on sale, but NO WAY I’m waiting that long for a game I’m hanging out for. Even if it DOES go on sale, for the first 12 months it’s usually barely 25%. And how does that make me feel? Not bad at all. I’ve probably played and dropped the game by the time it comes on sale. I don’t feel burned at all. In fact, if I really liked the game (e.g. 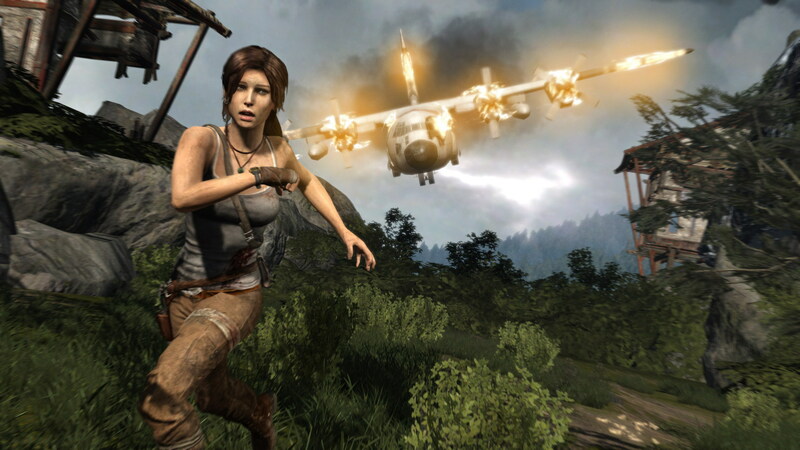 Tomb Raider) every time it goes on sale, I tell my friends: You should get this game! Now, I have to admit, the frequent sales have definitely changed my buying habits. I now only buy 3 or 4 full-priced games a year and unless it was something I was really hanging out for, I do feel pretty ripped off. 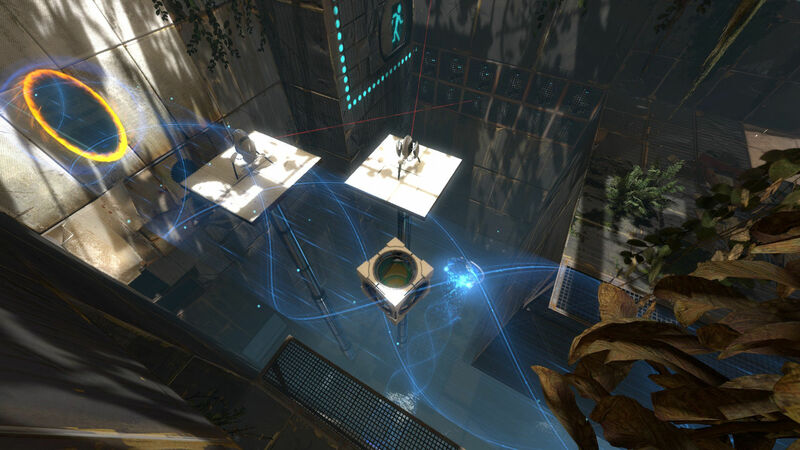 A perfect example is Splinter Cell: Blacklist. I loved Conviction, but didn’t like some of the stuff I was hearing about Blacklist. I hummed and harred, but after watching a few videos decided to take the plunge. For a game I wasn’t pumped about, paying a full $80 for it was pretty painful. All the worse because the game was pretty average, not great. On balance, I’d estimate I spend about the same amount on games per year but, I don’t pirate any more (much easier to just wait for a sale) and I buy less full-price games and tons more cut-price games and games on special. Also, one final point: I never bought Minecraft in part because of the rising price model. I was always on the fence about the game, and the longer I delayed the more expensive it got. It never got to the point of “OMG so costly” but it passed the point where I was willing to pick it up “just to try” a fair while back… the sort of scenario where I might have picked it up if I saw it on special. But that isn’t going to happen. So I never got it. I don’t think sales hurt long-term income at all and gives your community a regular injection of a new players. I do think it cannibalizes your launch week community a little bit, but for the most part these losses wouldn’t have been people who were pumped for your game anyway. I think it’s a minor sacrifice. There are some people who will feel “burned” by the rising price model. The background for this pic: The dev just added the ability to arm your wife with a shotgun, so when the robber comes knocking, she can blow him away – and/or hit the panic button and… release the hound. Did I mention the “robber” is another player? 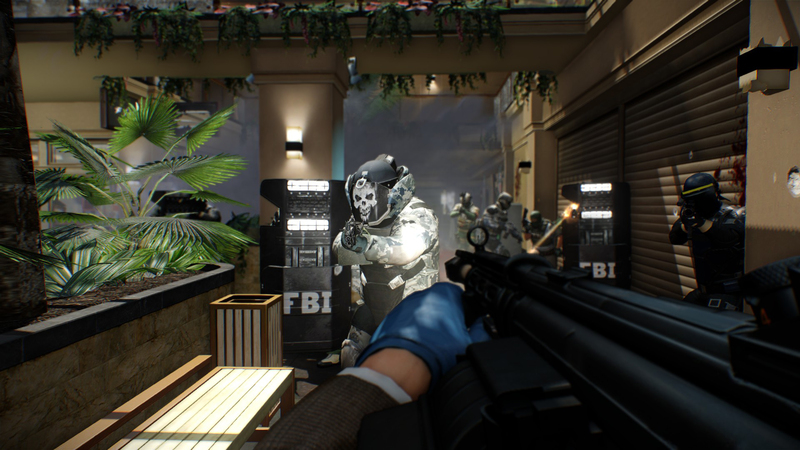 It’s fortunate I came across this article when I did, because it is NOT going to be on Steam, and will go up to $16 very soon. Those two things combined probably would have meant I would not have made the purchase. It seems like Jason has a unique mind: it shows in his game design. But I think his desire to be unique is hurting his bottom line. What’s the Best Party Theme? SpyParty! The early access beta just started. It sounds very interesting, and my sort of game. I’m not entirely convinced it will fit with my circle of friends, but I hope I can find at least one other person to play against. Basically, one person is the spy, and they’re at a party trying to complete an objective. 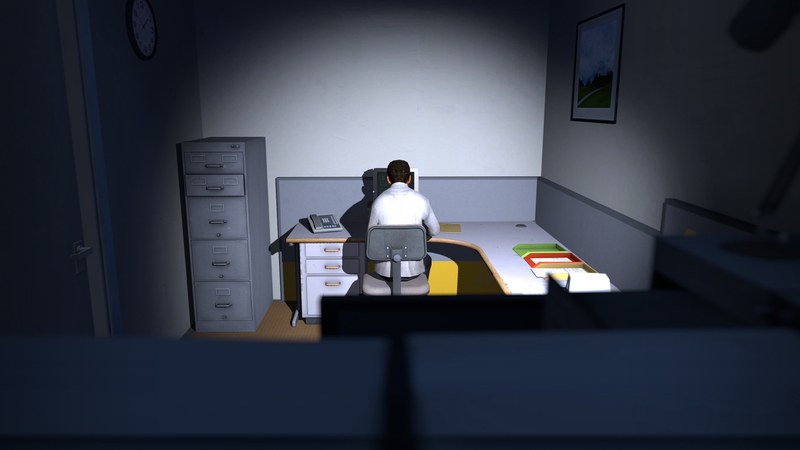 The other person is a sniper, and they’re trying to shoot the spy – but not the AI. So the spy has to act like the AI while also completing their objective. The sniper has to catch them acting out, and shoot them dead. Fortunately, it’ll be some time before the game is “release-ready” because I have a ton of decent games to play at the moment.